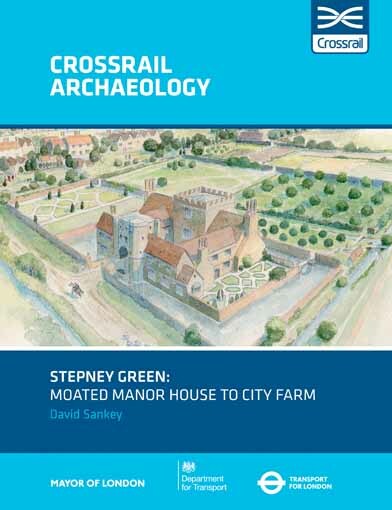 Remains of a late medieval and Tudor moated mansion, Worcester House, were investigated on Crossrail’s Stepney Green shafts worksite. The early owners of this fine property were rich merchant and aristocrats, but by the late 17th century the estate passed into the hands of radical Nonconformists associated with the Stepney Meeting. The house became a Baptist college in the early 19th century and a Congregationalist church succeeded the meeting house. Other parts of the estate were developed as small factories and houses for dockworkers. Local residents recount their more recent experiences of living in this vibrant part of London’s East End.